AV Birch - a name you can trust! Formed in 1977, AV Birch has grown from a local engineering service to a worldwide engineering specialist. 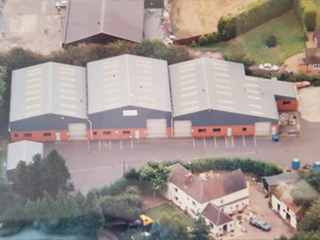 Based at our purpose built engineering facility in the Midlands, we have the advantage of being easily accessible to all of the UK. We can design and manufacture to the customers’ specification and requirements, making us fully flexible. 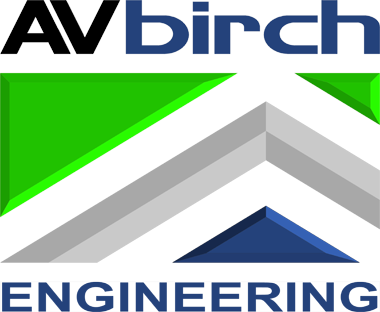 AV Birch Engineering are specialists in engineering & fabrication. 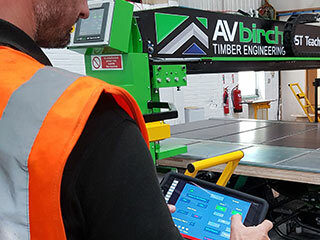 We turn your ideas into ingenious solutions with our expertise in Mild Steel Fabrication, Stainless Steel Fabrication & Aluminium Fabrication, from design to delivery. The AV Birch Timber Incising machines are designed to incise all 4 faces of a piece of square sawn timber for example a Fence Post or Sleeper as it travels through the machine. 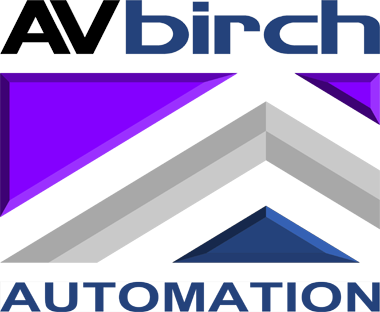 These machines are built in the UK and supplied worldwide. A V Seals & Hydraulics offers a comprehensive range of seals & hydraulics services. 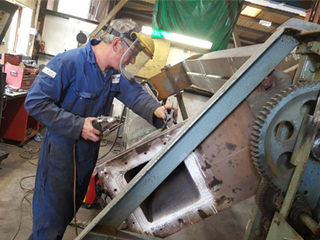 Our services include Hydraulic seals, Pneumatic seals, Hydraulic cylinder repairs, Hydraulic cylinder manufacture, Seal kits & Rotary shaft seals. A V Birch Hydraulic Presses was formed in 1993 to offer a comprehensive service for the hydraulic press industry from service and maintenance to design, manufacture, supply and installation of most types of hydraulic presses. 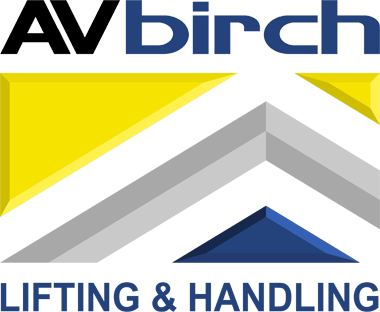 AV Birch Ltd. From the smallest eyebolts and shackles, to the largest overhead cranes, we can design, manufacture, supply and service your lifting and handling requirements throughout the UK and beyond from our Midlands manufacturing base.